Meet Commissioner Paul J. Tonna. Paul Tonna joined the South Huntington Water District as a Commissioner in March, 2006, bringing with him a diverse background including experience in government, healthcare, and education, as well as with conservation and environmental issues. The former Suffolk County Legislator played a key role in conserving energy and protecting open spaces on Long Island. A long-time Huntington resident, Commissioner Tonna is a graduate of New York University, and holds a Master of Arts degree in Theology from Immaculate Conception Seminary. 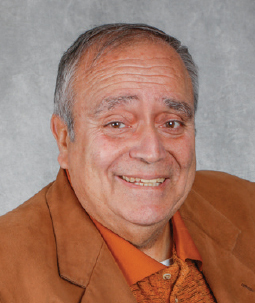 Among his many accomplishments, Paul is a recipient of the Molloy College Caritas Award, was named Suffolk County’s Legislator of the Year by the Suffolk Human Rights Commission, Suffolk County’s Public Citizen of the Year by the National Association of Social Workers, and Man of the Year by Habitat for Humanity of Suffolk. 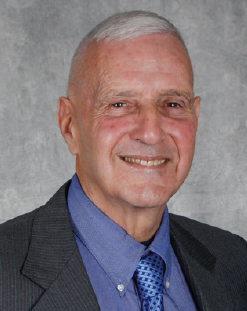 Commissioner Ciro DePalo has been a South Huntington Water District resident since 1963. A Water Commissioner since 2009, the successful local businessman is a graduate of Walt Whitman High School and an elected member of the South Huntington School District Hall of Fame. 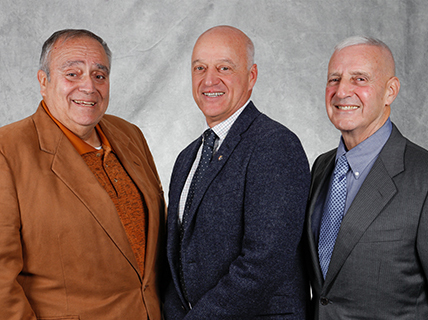 Commissioner DePalo has deep roots in community service. He serves as a member of the School Board for St. Hugh of Lincoln School, is Past President of the Huntington Station Business Improvement District. His commitment to the South Huntington community includes serving on the Board of Directors of St. Hugh Baseball League for over 10 years. 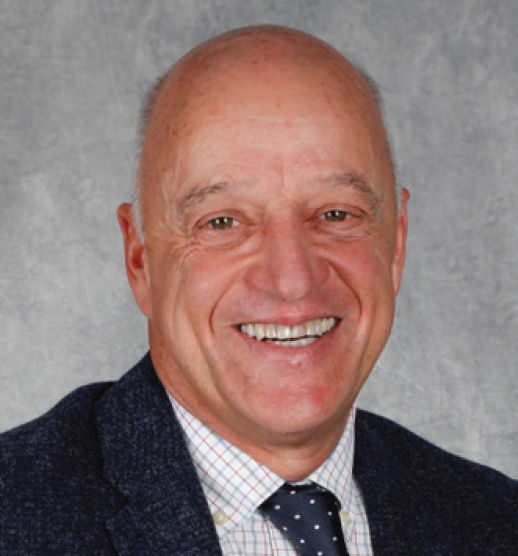 Ciro has served as South Huntington Water District Treasurer since 2015, is a member of the Nassau Suffolk Water Commissioners’ Association (NSWCA) and The Long Island Water Conference. Commissioner Joseph Perry has been a South Huntington Water District resident at The Greens at Half Hollow in Melville for 10 years, and he has served on the Homeowners’ Association Board as Treasurer for 4 years. A successful local businessman, Commissioner Perry attended Archbishop Molloy in the Briarwood section of Queens and St. John’s University in Hillcrest, Queens. Commissioner Perry came on to the South Huntington Water District Board in November 2017 after the passing of Commissioner Dominick P. Feeney. Commissioner Perry was elected to a three-year term by voters in the December 11, 2018, election and will serve the term from January 1, 2019 through December 31, 2021.